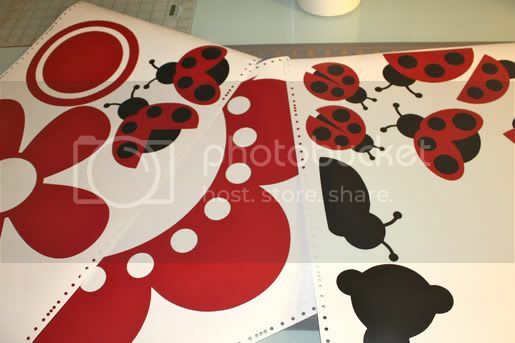 Vineyard Vinyl: My first RED ladybugs! 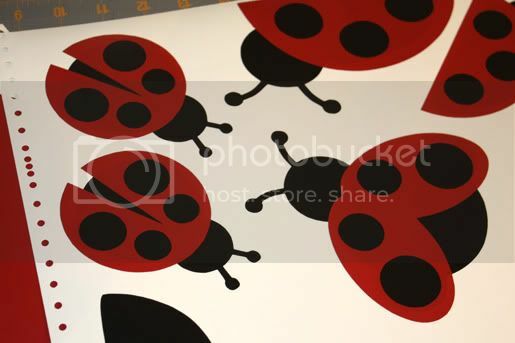 I've probably processed about 20ish ladybug orders, and this was the first time I've ever done red and black ladybugs!!! Crazy hu?! 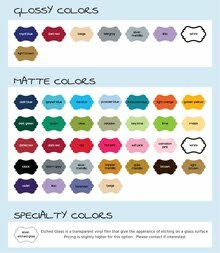 I've done all shades of pink & purple, and even yellow. But, never red! I must say though... they sure are cute in red! I'm assuming most orders are for pink, because my example is in pink. Guess I better post an example of a true ladybug.